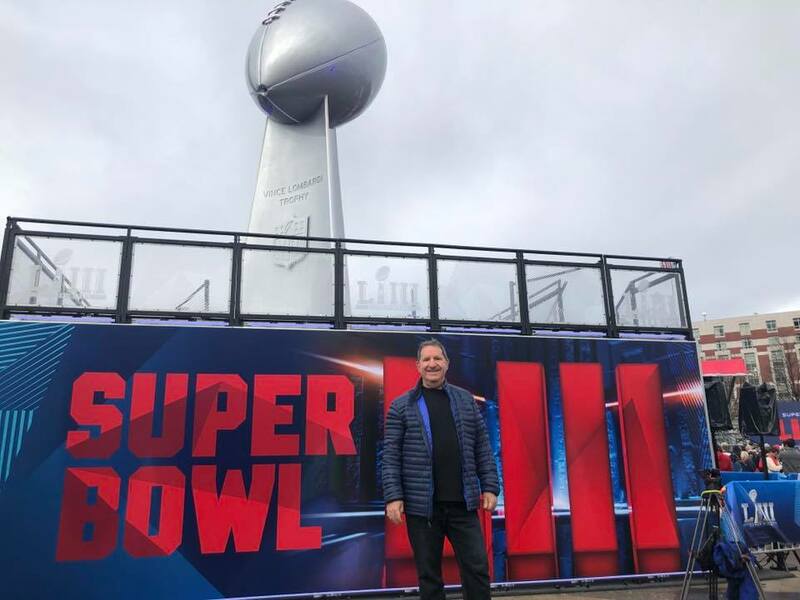 Did you see Arthur at Super Bowl LIII? 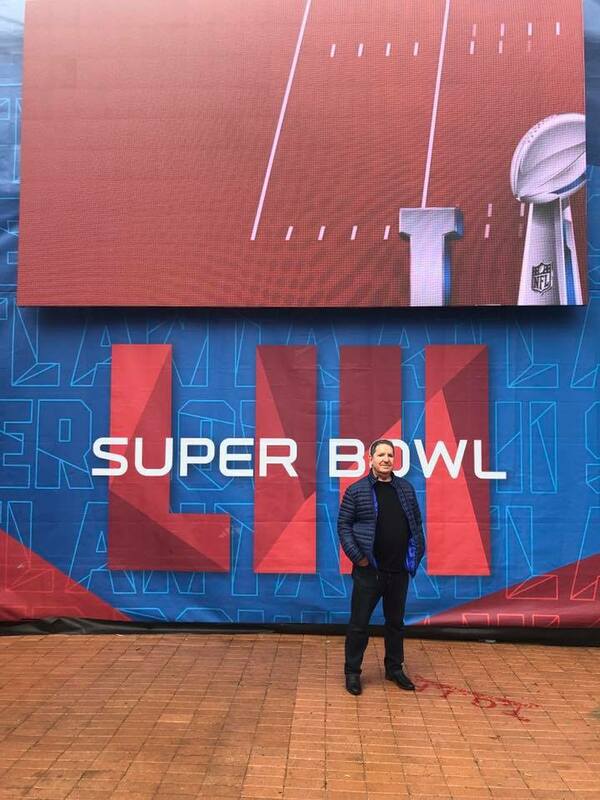 Some incredible things happened at the Super Bowl, including events with Gary Vee, the NFL honors with Steve Mariucci, going behind the scenes with ESPN, and so much more! 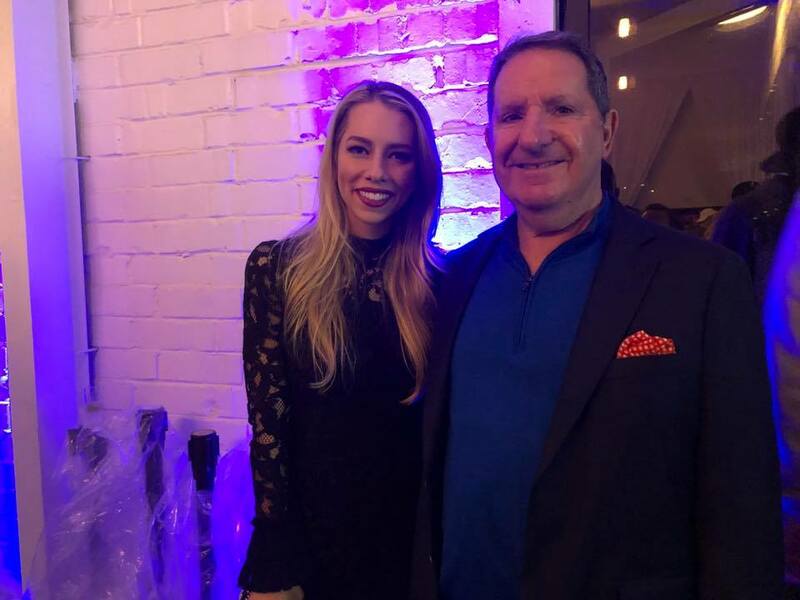 There’s even a story about Hall of Fame Quarterback Joe Namath that you have to hear to believe. It’s all there for you on the Facebook page now. P.S. 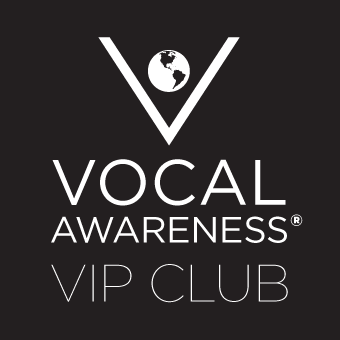 Please like and follow the Vocal Awareness Facebook page where these special videos and exclusive pictures are released. It helps us get the word out! 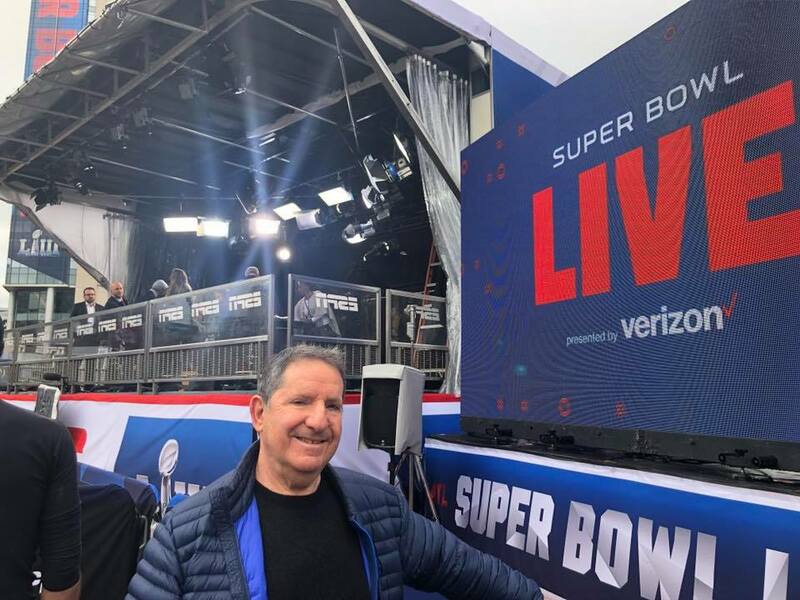 Want to coach people at world class events like the Super Bowl? 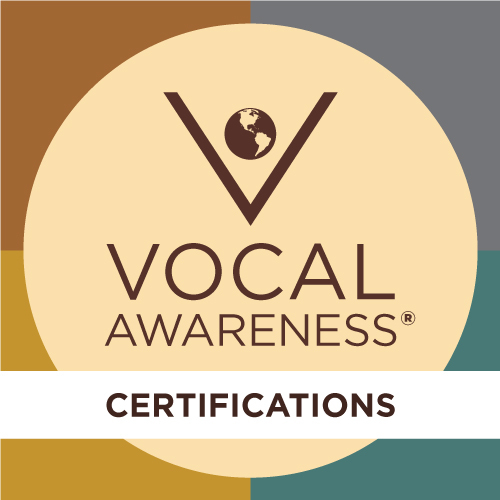 Have you ever wanted to be a professional Voice Trainer or Vocal Coach? Do you like helping and empowering others? Do you like traveling the world and being your own boss? 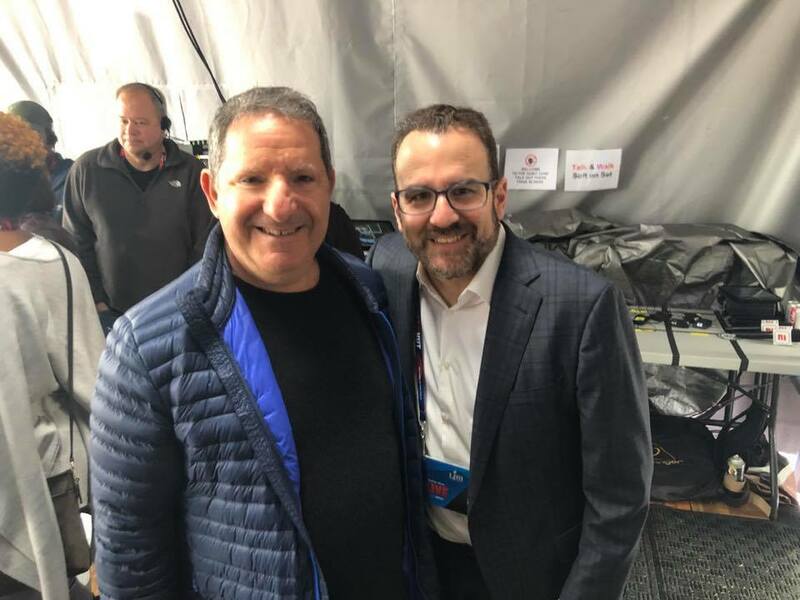 Are you ready to Change the World Through Voice? Make sure to watch the video at the top of the page and fill out the certification application. This truly is a movement of one of the most powerful methods ever discovered for personal empowerment. You can play a big role in its future.